It can be really tough to be a parent and get a phone call from a child’s school. It is always a relief when the voice on the other end says it is nothing too serious, however lice infestation still requires some immediate attention. Parents may not know who to ask or where to turn when it comes to lice treatment, and may be embarrassed to ask their friends and family. 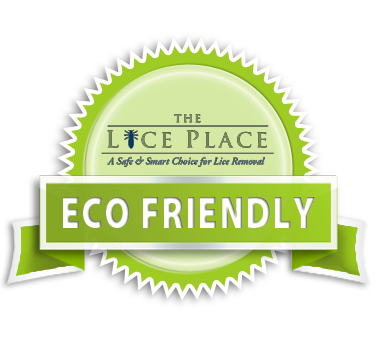 When lice treatment products in Springfield are needed, look no further than The Lice Place. We have been in business for many years, and our business is getting rid of lice and their eggs. We are experts in the field of lice removal. We offer several ways to help eradicate the lice problem. All of our treatment products are sold both in our Web store and in all of our physical locations. Items such as shampoos, conditioners, mousses, and combs help get rid of lice and prevent them from coming back. 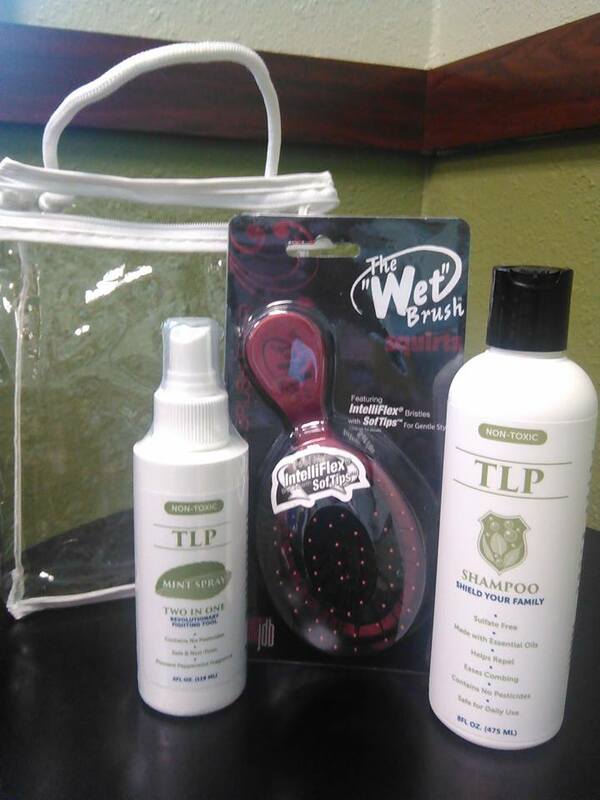 We also sell mint scented lice repellent spray and complete lice removal kits. Everything that we sell is non-toxic and safe to use on or near kids, pets, or adults. Completely safe, everything we sell is also environmentally friendly and backed by a 100 percent satisfaction guarantee. We also offer lice treatment services in all of our treatment centers, for parents who are wary of administering at home. Allow a trained professional technician to quickly and effectively get rid of the lice problem. To learn more about our lice treatment products in Springfield, or to book an appointment, call The Lice Place at (615)656-1646 to speak with a member of our staff. We promise complete lice removal after just one application.